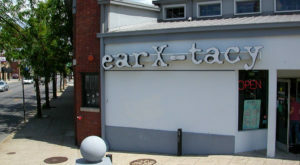 Ear X-Tacy was Louisville’s favorite indie music store. Founder John Timmons started out by selling records from his own personal collection in 1985, then expanded the store over the following years to include cassette tapes, CDs, and just about anything else you could think of. 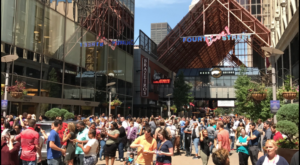 People would come from all over the state seeking hard-to-find albums and just to enjoy the atmosphere. 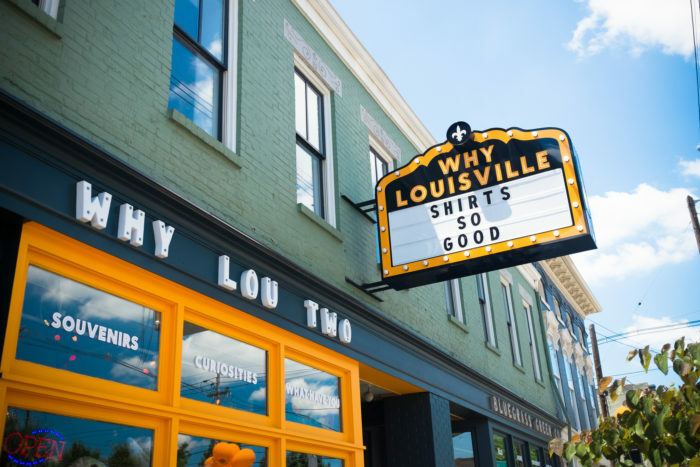 Timmons would also allow local bands to perform in the store, making it the best place in all of Louisville for indie music lovers. Unfortunately, it closed down in 2011, since it was unable to compete with online retailers. 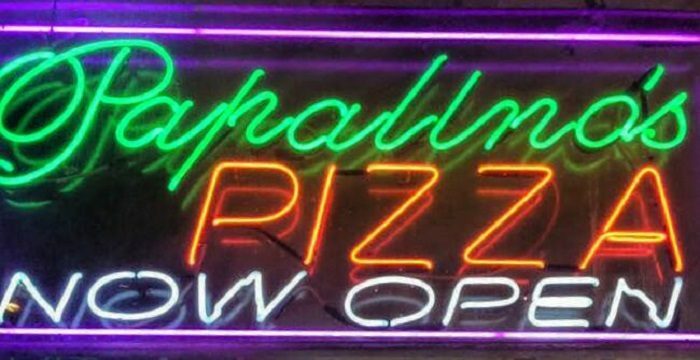 Papalino’s Pizza Parlor was extremely popular, especially among the college crowd. 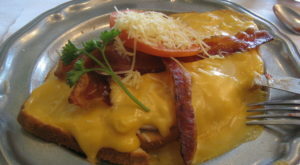 The location near the University of Louisville was a local hotspot, and its other locations were just as well-loved. Papalino’s featured New York-style pizza that emphasized thin crusts, high-quality meat, and loads of different toppings. After the owner sold the business a few years ago, he opened Butchertown Pizza Hall, where Papalino’s fans can still get their pizza fix today. This five-and-dime store is really a throwback to a simpler time. Woolworths was like a department store you would see in an old movie; it had a counter where you could sit and have sodas from the soda fountain, as well as tons of little toys, gumballs, and candy you could buy for just a few cents. Like most nostalgic things, though, it didn’t last. 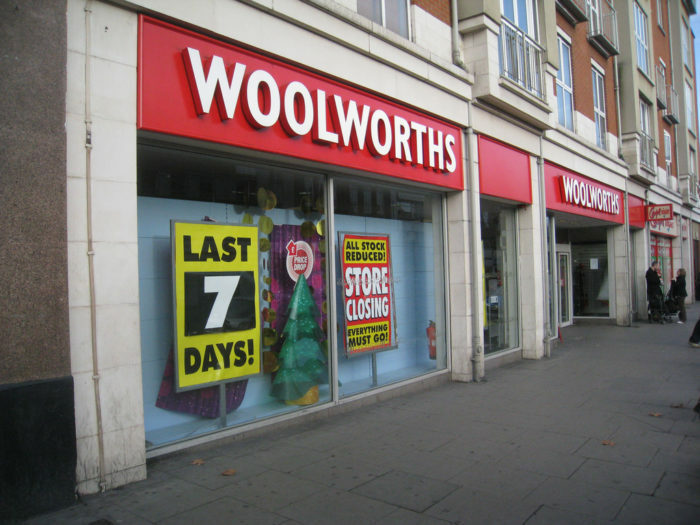 Woolworths closed down in 1997, and we all still miss it. Louisville has a history of disappointing book lovers by closing its bookstores. These days, brick-and-mortar bookstores are few and far between, and we lost one of the best when both locations of Hawley Cooke Booksellers closed down in 2003. 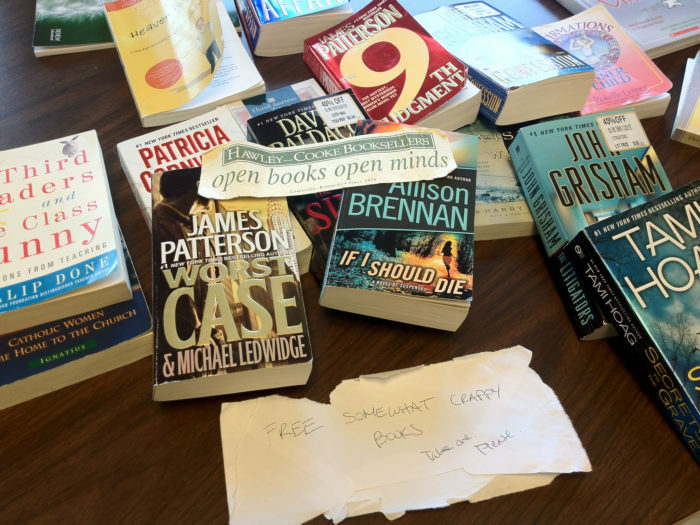 They had every book you could imagine, and even gave away some of their used books for free! They were bought out by Borders Book and Music, though, and were converted into franchises for this bigger chain store. To this day, people still mourn the loss of this cozy, quiet, independent book store. 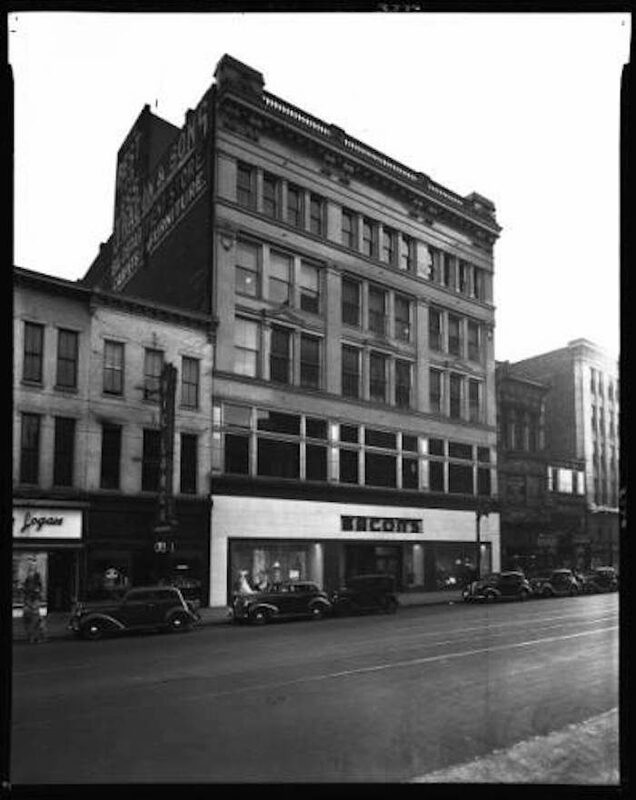 Bacon’s was Kentucky’s oldest department store, and got its start in Louisville. It had everything you could ever want: toys, books, clothes, makeup, and even a salon where you could get a haircut! It closed down in 1998, after having been bought out by Dillards. 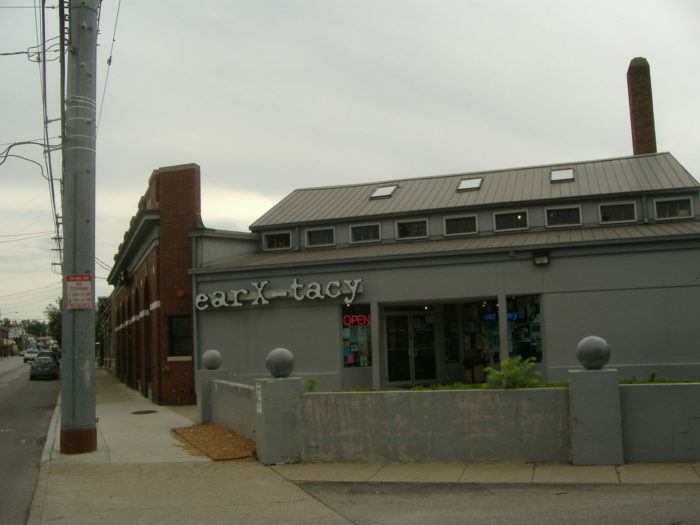 Most of the old Bacon’s buildings are still around, although they have changed hands many times since then (the one on Dixie Highway is now a trampoline park, believe it or not). This one was a heartbreaker, and a loss shrouded in mystery and controversy. 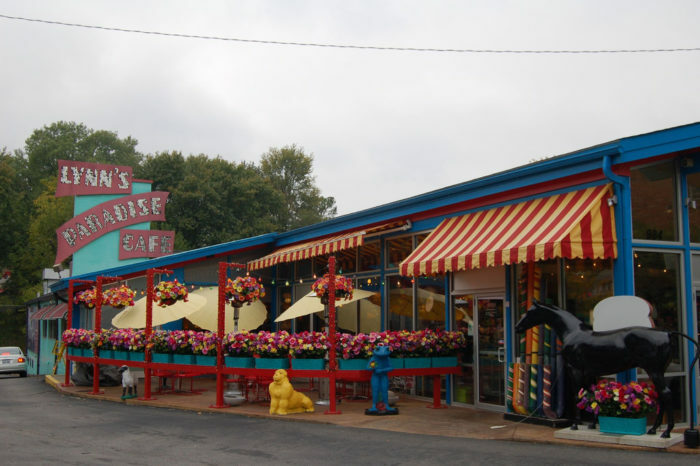 Lynn’s Paradise Cafe had been featured on several TV shows – Lynn was interviewed by Oprah herself and even beat Bobby Flay in one of his famous cooking competitions! Then, suddenly, the store closed in 2013 without any notice. It is rumored that the shutdown was due to mistreatment of employees and the threat of legal action on their part. Still, though, many of Lynn’s fans are hoping for those cafe doors to reopen one day, just as suddenly and inexplicably as they closed. 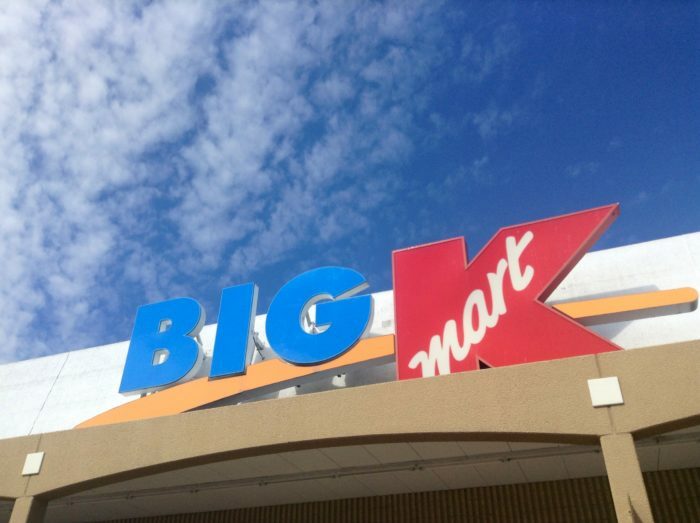 In 2017, the last Kmart store in Louisville closed. 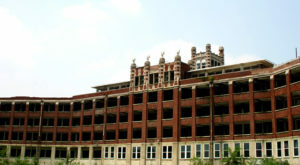 This came after years of losing many of these department stores, which was a huge blow to many of the city’s residents. 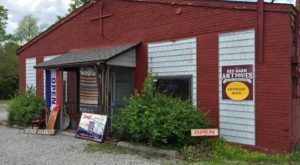 The store had something for everyone and was a great place to find clothes, food, toys, and other goods for low prices – without sacrificing quality. 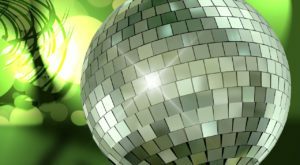 This last entry is a bit more "eccentric" than others on the list, but perhaps if more people had known about it, its loss would be mourned even more! 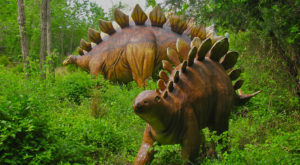 Why Lou Two was a quirky little gift shop/roadside attraction that closed in 2015. It had tons of souvenir shirts with funny sayings and other unique items to buy... but it also had so much more. Its biggest claim to fame was a life-sized (and eerily lifelike) wax figure of Colonel Harland Sanders, donning a suit that had once been worn by the real Colonel Sanders. This funky place featured oddities like the Feejee Merman, a supposedly real merman corpse displayed by circus leader P.T. 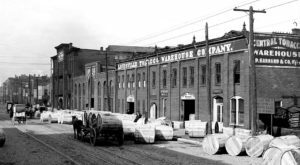 Barnum in the 1800s and Ripley’s Museum in the 1900s. It "swam" in a terrarium that, sadly, no one will be able to see anymore. Did these closed shops bring back nostalgic memories from eras past? Are there any others that should be added to the list? Share your thoughts in the comments below!